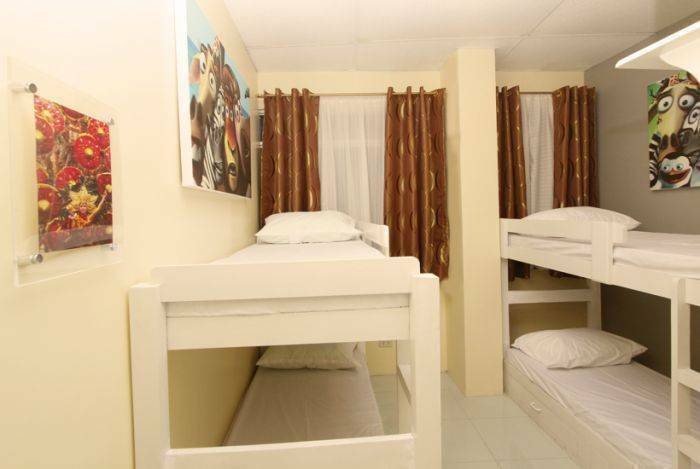 Cebu City, Philippines - 785 V. Rama Ave.
Best place for backpackers in Cebu! 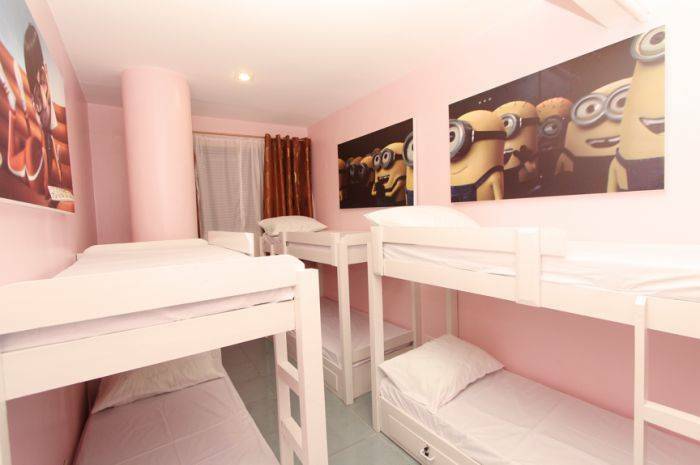 Great Place to Stay in Cebu City ... This Guest house is a awesome place to stay if you are on a budget and need a place to sleep and feel comfortable. The staff are very helpful and friendly. It's also very well maintained. We will definitely come back here every time we venture to Cebu. TR3ATS is a guesthouse for young travellers, backpackers, and business professionals who are in search of an affordable alternative to a hotel. Budget constraints has always been a burden to visitors and our place is a great answer to that. We would like our guests to have a great experience with us at a minimal expense. Our prices are low and our service, always served with a smile. Our round-the-clock receptionists are always ready to assist you, may it be a new towel, or a fresh linen. We are located at the heart of Cebu City, just minutes away from any places of interest like restaurants, fast food chains, markets, bars, and malls. Rooftop Cafeteria serving all day breakfast and home cooked meals. If the booking is cancelled less than 7 days before arrival then a charge equal to the first night of the stay will be made. If the booking is cancelled less than 3 days before arrival then a charge equal to the full booking amount will be made. In the event of a no show or booking reduction (after arrival date) no refund will be given. 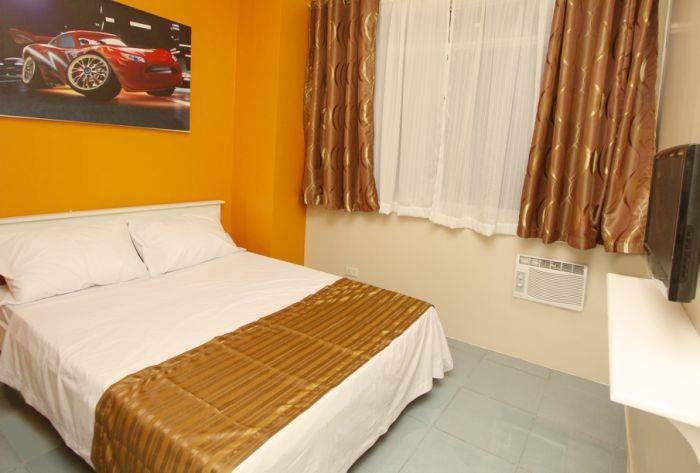 We are located in the heart of the city and less than a kilometer away from Fuente Osmeña Circle and Cebu Provincial Capitol. A walking distance from restaurants, markets, fast food chains, malls and even government agencies (particularly PRC - Professional Regulation Commission and SEC - Securities and Exchange Commission). Kindly take note of our address - TR3ATS Guest House, 785 V. Rama Avenue (Englis Road), Cebu City (adjacent to SEC - Securities and Exchange Commission). Nearest airport: Mactan Cebu International Airport is about 14 KMs.